JOJPH is a bimonthly, peer reviewed, multidisciplinary, international journal dedicated to the publication of original work in research, research methods, and program evaluation in the field of public health. The mission of the journal is to advance public health research, policy, practice, and education. JOJPH aims to disseminate knowledge in the field of public health in order to improve efficacy, effectiveness and efficiency of public health interventions to improve health outcomes of populations. 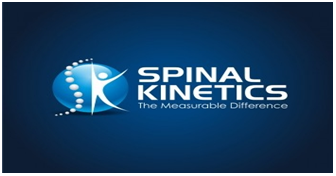 This aim can only be achieved by adopting a global and multidisciplinary approach. JOJPH publishes original papers, reviews, opinions, short communications, letter to editors, editorials, short reports etc. on all aspects of the science, philosophy and practice of public health. It is aimed at all public health practitioners and researchers and those who manage and deliver public health services and systems. The increase in public health research in recent decades has seen a rapid increase in the number of articles and journals. 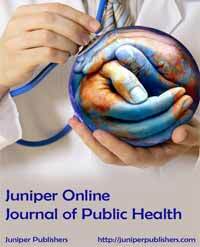 JOJPH publishes contributions from both the 'traditional' disciplines of public health. The Association between Education and Income and Health in a Developing Country: Do We Measure Perception or Reality?